At Mermaid Hair Extensions, we believe in the power (and rewards) of teamwork. 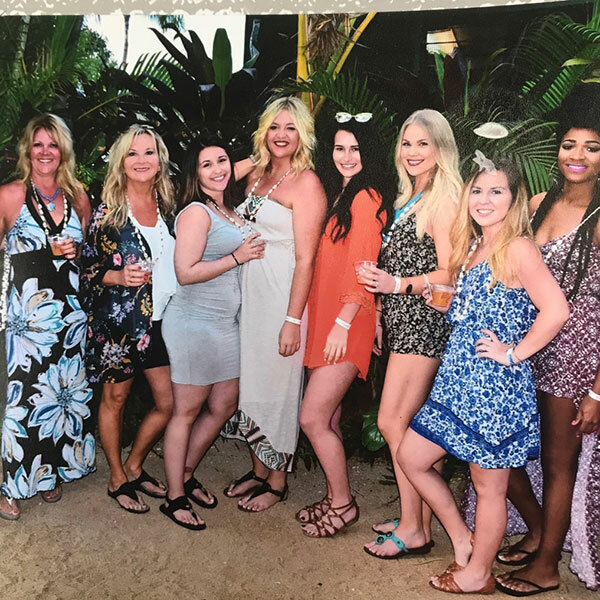 Our mermaids recently spent 5 fun-filled days on the beaches of Waikiki, Hawaii enjoying a little rest and relaxation, and doing a bunch of team building. (Work hard, play hard, right?) The stronger our team, the better your experience.